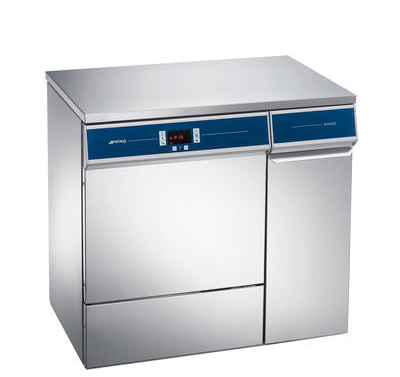 The world of laboratory analysis in its complexity requires versatile glassware washers, able to wash different products and remove various types of dirt. The environment is a precious resource for everyone. Smeg with constant effort produces glassware washers and instrument washers with low environmental impact, low water consuption and low power consumption. Over 30 years of experience in the medical and the laboratory sector allowed Smeg to create washer disinfectors and glassware washers that meet the demands of highly demanding customers who are attentive to safety and regulations. Machines manufactured with high quality materials, featured by faultless and intuitive performance both in the field of washing and in refrigeration, Smeg products represent the best on the market. 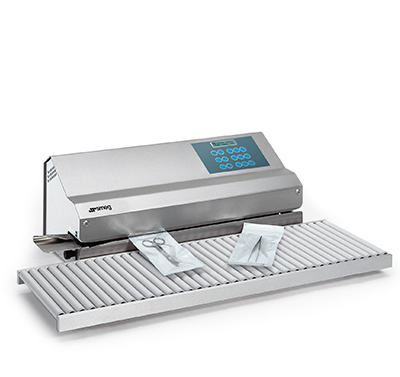 Washing solutions that meet the different and concrete needs of customers: from small washer disinfectors for doctor'soffices, to more complex machines intended to sterilization centres. 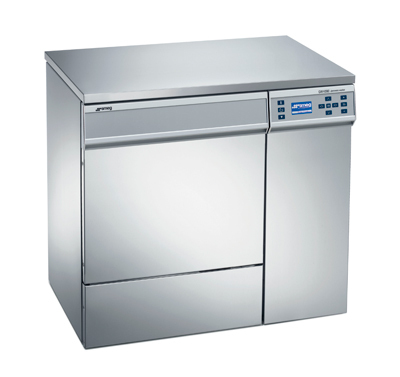 A complete range of glassware washers to meet the multiple washing needs of laboratories. Machines and accessories designed with care and customized on customer request. 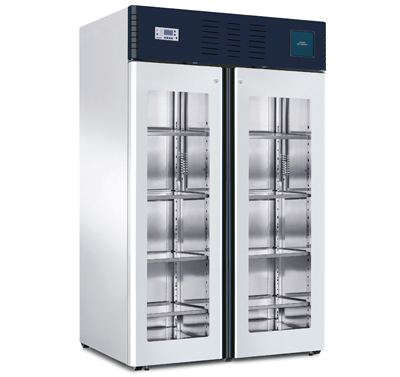 A complete range of refrigerators, freezers and fridge freezers created to ensure excellent conservation performance. The range is completed by a specific series of ice makers. Expodental, the most important event in the dental sector for the Spanish speaking countries. 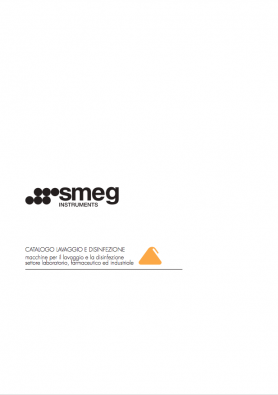 Smeg spa, Italian leader in the washer-disinfector production, will be present at the stand n. 3A11.